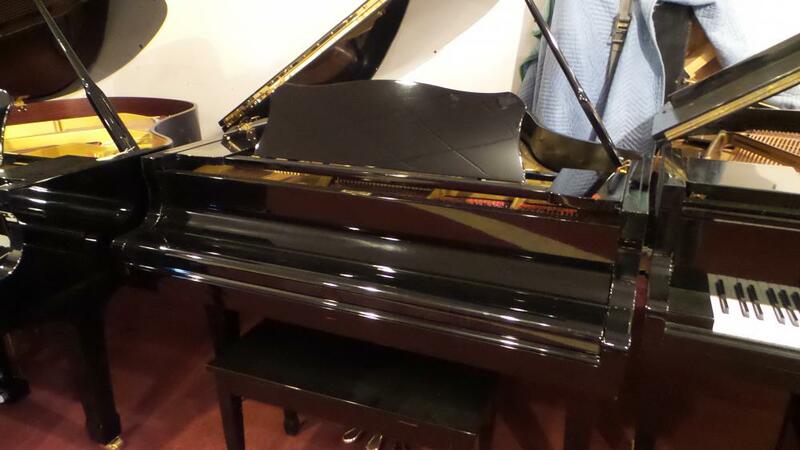 Yamaha 6'1" Grand Piano in Like New condition. 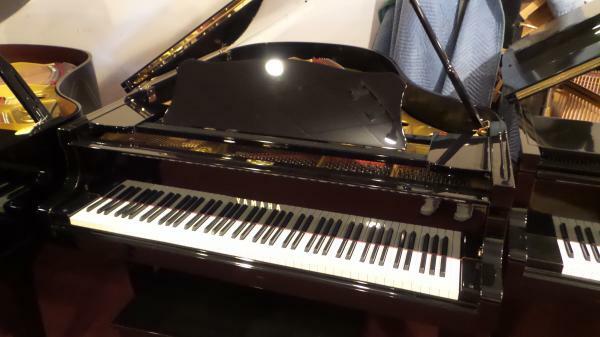 Comparable NEW Yamaha would cost you close to $55,000. 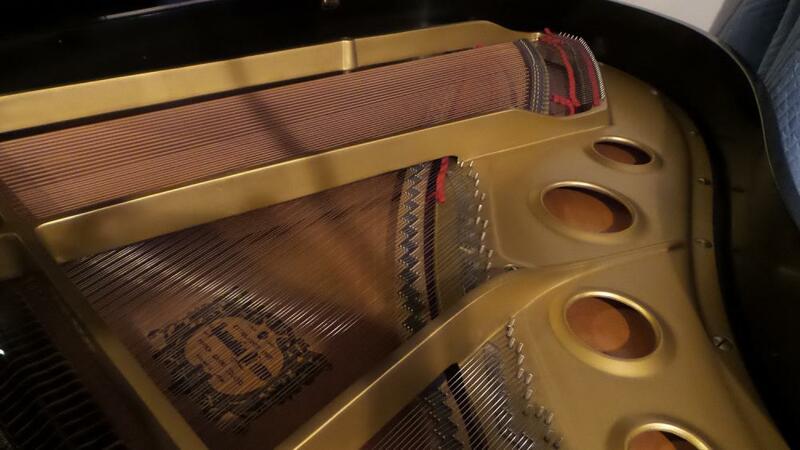 Why buy new when you can buy this piano for a fraction of the cost.